Don’t be the couple that looks back on their big, expensive wedding wishing they would have eloped. Even a small wedding can set you back over $30,000, between the frilly details, venue and catering. 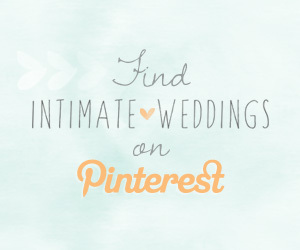 Skip the stress that comes with a traditional wedding and elope. 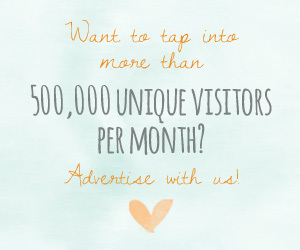 Elopements are intimate, romantic and best of all, affordable! You won’t feel pressured to invite your third cousin once removed, and instead of spending your time entertaining guests, you can spend hours on an epic photo shoot with your s/o. Still not convinced? 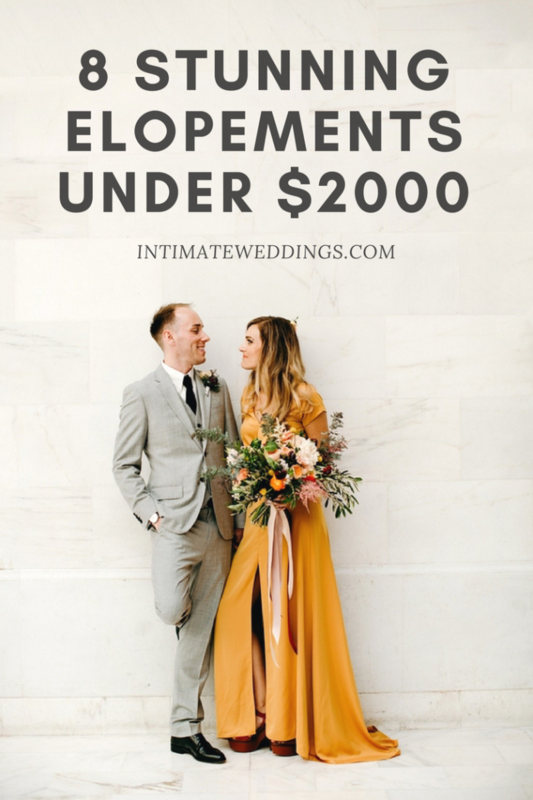 Once you see these 8 stunning elopements (all under $2000!) you just might be slashing your guest list! See what we mean about romantic? 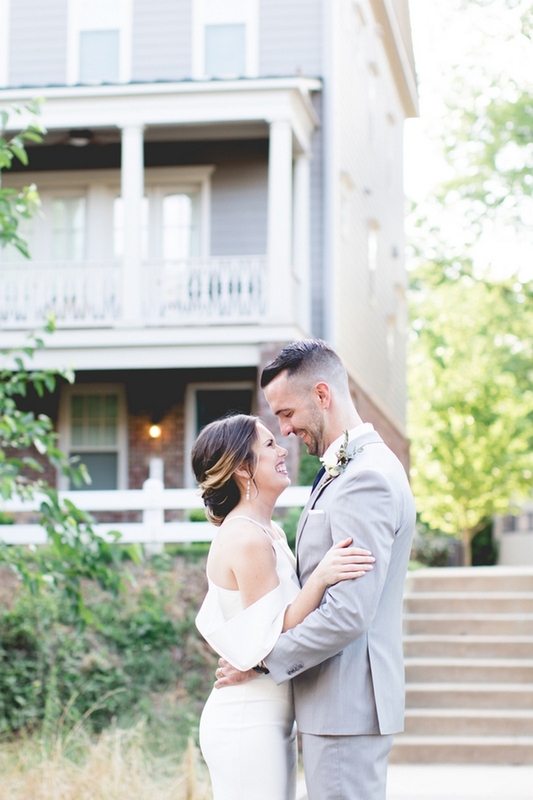 Jacob and Sara’s $1500 elopement was beyond dreamy. The couple tied the knot at Mitchell Courthouse, then spent the day roaming around Baltimore with their photographer, Elizabeth McConeghey. Katherine and Michael’s mountaintop ceremony proves just how flexible elopements can be. Their original location, Craggy Pinnacle, was closed due to bad weather just days before their wedding date. 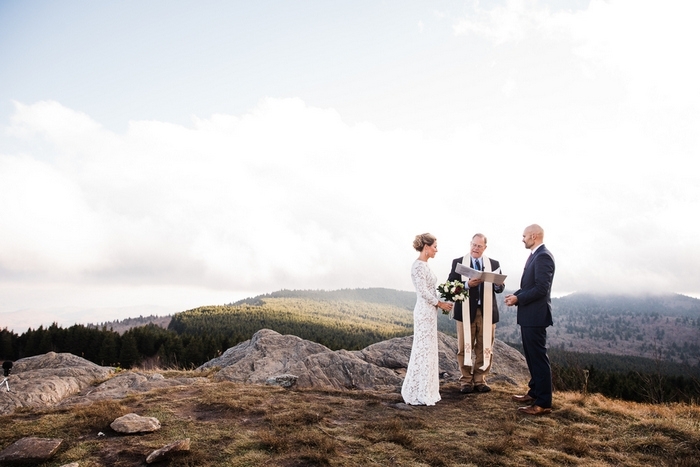 Fortunately, their photographer Meghan Rolfe, came to the rescue and found the perfect ceremony spot at Black Balsam Knob mountain. We couldn’t be more impressed with the scenery! 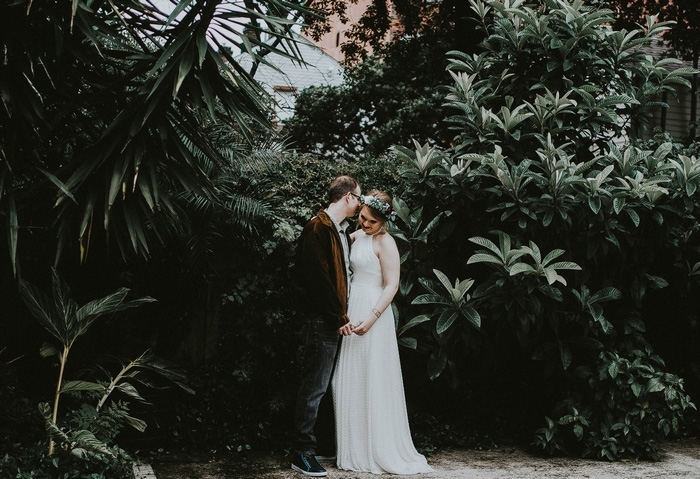 Emily and James had their dream wedding all planned out; the venue was booked, the dress was ordered and the floral designer was set. Then the news arrived; James was getting deployed early, before the wedding date. Just two days after receiving the news, James and Emily regrouped and chose to elope. They were able to pull off this beautiful elopement last-minute for just $600! Horn Photography and Design was there to capture every moment. Ashley and Victor’s elopement, photographed by Caroline Ro, was something out of a fairy-tale. 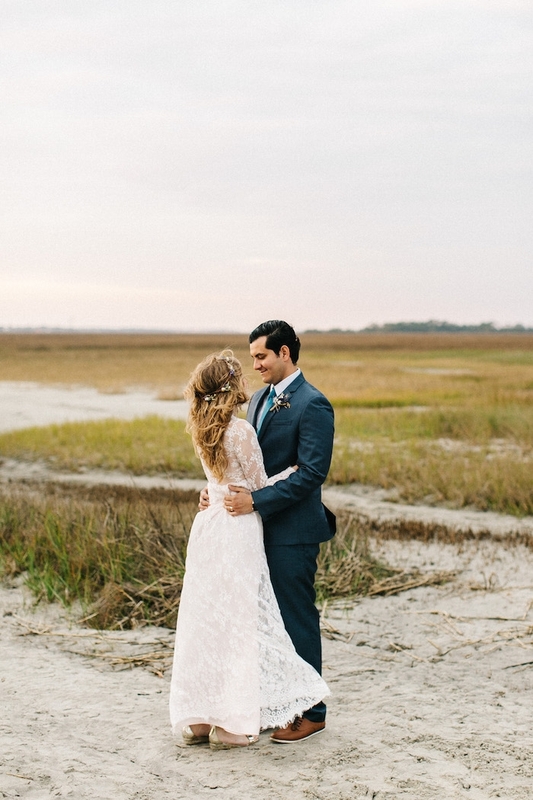 The couple exchanged vows on the picturesque Folly Beach in SC, while watching the sun rise over the ocean. Elizabeth and Richard embraced the eccentric and tied the knot at the French Quarter Wedding Chapel in New Orleans. Anna Elizabeth Photo perfectly captured this unique wedding, with moody, artistic photos. 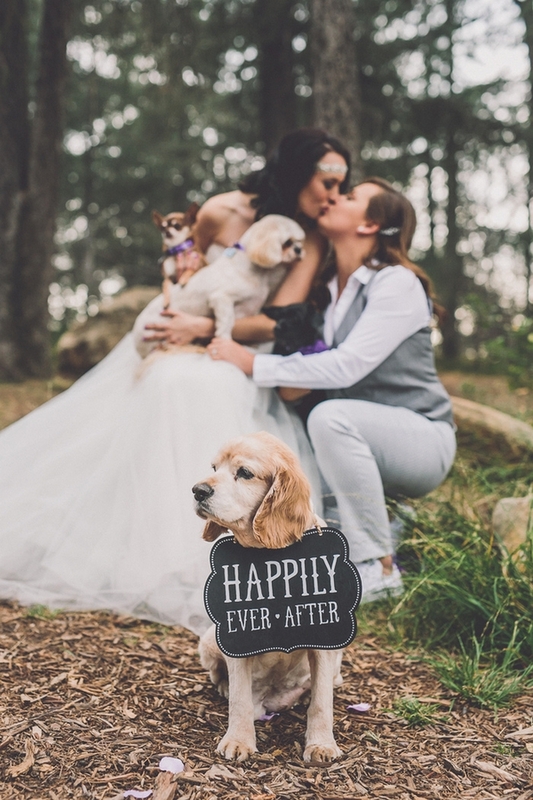 How do you guarantee that you’ll have the best wedding ever? Have almost as many dogs as there are guests, of course! Danny and Debbie were laughing and smiling through nearly every minute of their woodland elopement, and Gina + Ryan Photography was there to capture every joyous moment. The hills are alive with the… love of Holly and Josh! Their $1,500 Roan Mountain State Park elopement, photographed by Katy Sergent , will make you want to run away from it all! 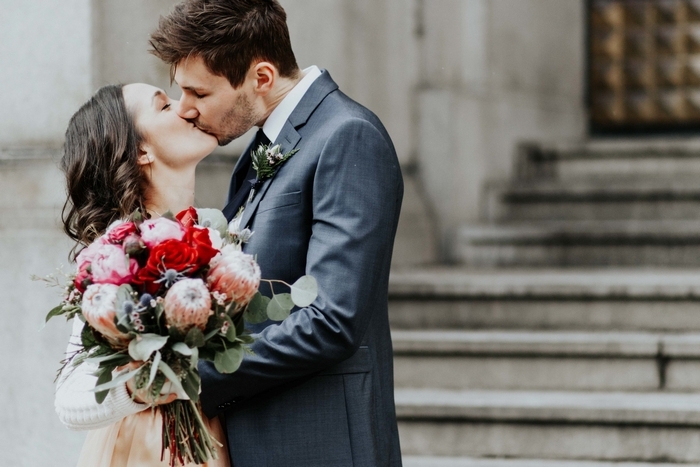 Jessica and Karl’s elopement, photographed by Clara Rice, features a yellow dress handmade by the bride, a short but sweet ceremony at San Francisco City Hall, a photo shoot by the iconic Golden Gate Bridge and an epic dip-kiss. Need we say more?